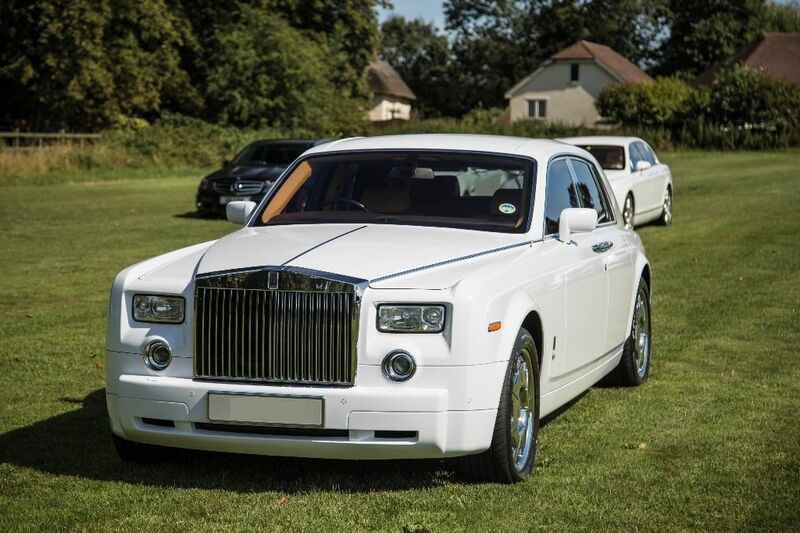 Sell Luxury Cars online at The Motor Masters. No need to go to luxury car auctions when you can find luxury cars here. We have the best selection to choose from. BMW, Rolls Royce, Bentley, Morgan, and many more.